Some services may need to add .mp3 or #.mp3 at the end of the URL to work properly. If a download starts or you see a player, your stream is working fine! It works with SHOUTcast or Icecast streams, it just needs to be in mp3 format and needs to be accessible from the browser. If you have any doubt, contact us at info[AT]qantumthemes.com and we will test your stream on our test server. 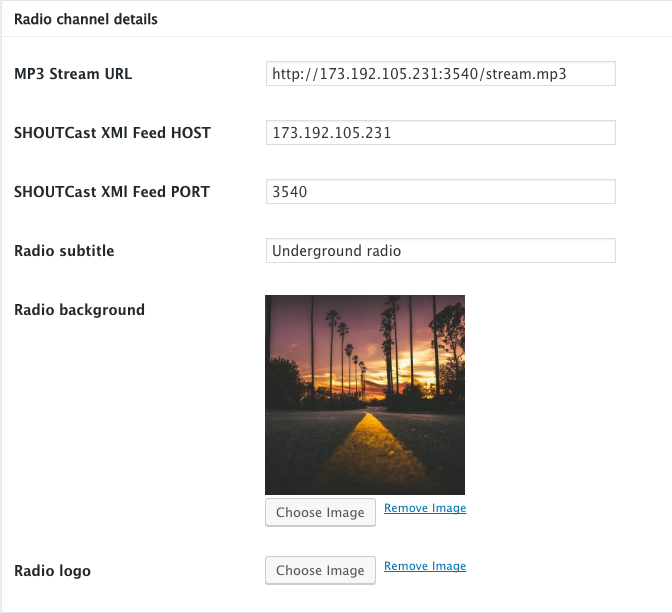 How do I integrate my radio stream? “ΔΕΝ ΕΧΩ ΙΔΕΑ”: ΝΕΟ ΤΡΑΓΟΥΔΙ ΓΙΑ ΤΟΝ ΧΡΗΣΤΟ ΜΑΣΤΟΡΑ! ΝΕΟΣ ΔΙΣΚΟΣ ΓΙΑ ΤΟΝ ΓΙΑΝΝΗ ΠΛΟΥΤΑΡΧΟ! Wake up with your favorite music!